Almost everyone of us uses PDF files. 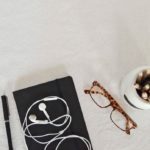 The electronic versions of nearly all the documents such as meeting minutes, contracts, conditions, details, notes, assignments, books are available in the PDF format. But many times we need only a few pages from the PDF files. For example, you might need a few pages from a big PDF book for your assignment. Or you might need only a few pages or parts from your assignment document. This is where we need to extract pages from PDF. You can extract pages from PDF easily using a lot of ways. 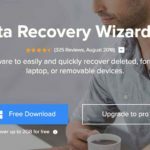 I will discuss the best, easiest and free technique to extract PDF pages. Many people opt for painful ways to extract pages from PDF. They adapt paid software, difficult apps and third party tools to get the job done. But I will give you a simple trick using which you can do the task at hand. If you are a PDF user, the chances are that you will have Adobe PDF Reader on your PC. You can use this software to extract pages from PDF. You don’t even need to pay o premium version of this software. If you do not have it, you can install it for free from here. Just open the Free Adobe PDF Reader from Desktop. Then, open the PDF file that you need to extract page. You must now know how many total pages are there in the PDF document. This is necessary because you have to select how many pages you want to extract out of these pages. You can see the total number of pages from the page count tab as shown in the image below. You should also know how many pages you want to extract from the PDF file. 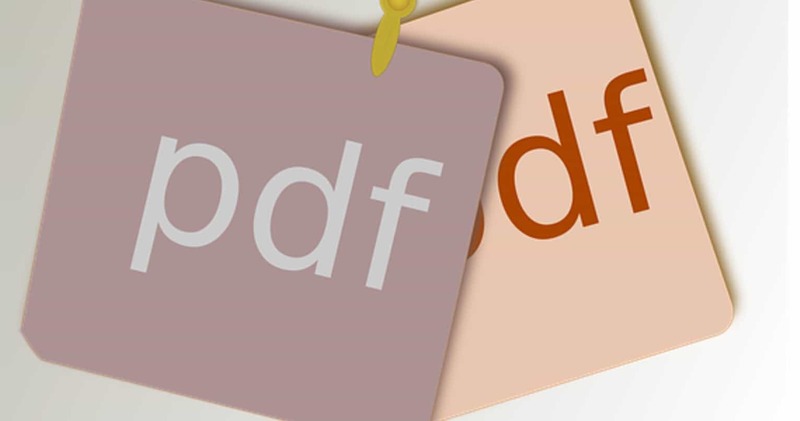 We will extract the PDF pages using the Print option. That may sound strange, but this option is nifty in getting the task at hand done smoothly. 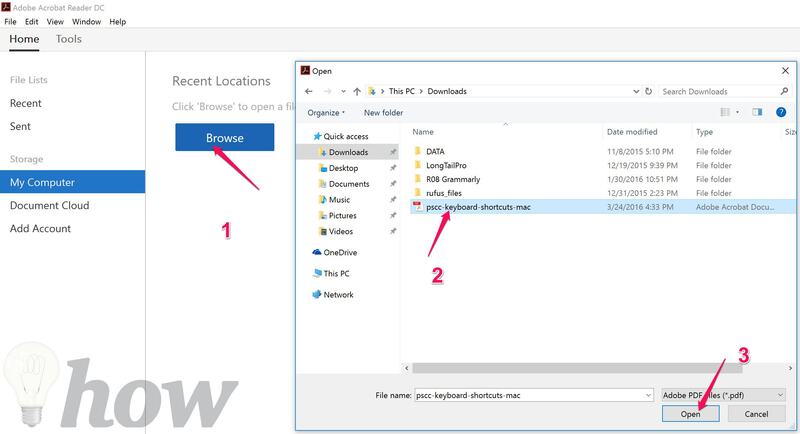 Now click on the “File” menu and click on the “Print” option. Under the “Pages to Print” tab, select the “Pages” tab and you will see that you can enter the page number order regarding the pages you want to extract from the PDF. These pages will be extracted from this main PDF as a single, separate PDF files. Just type the page numbers you want to exact. For example, you can type for a single page like 3, and 2 – 3 for 2 pages. 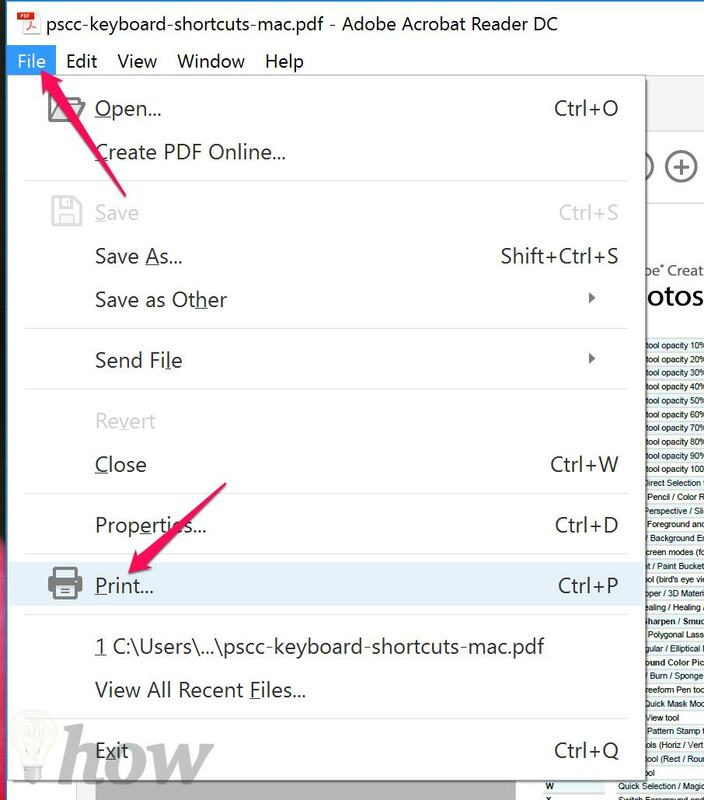 Now select “Adobe PDF” or “Print as a PDF” from the “Printer” drop-down menu from the top as shown in the image below. Leave all the other settings as they are and click on the “Print” button. 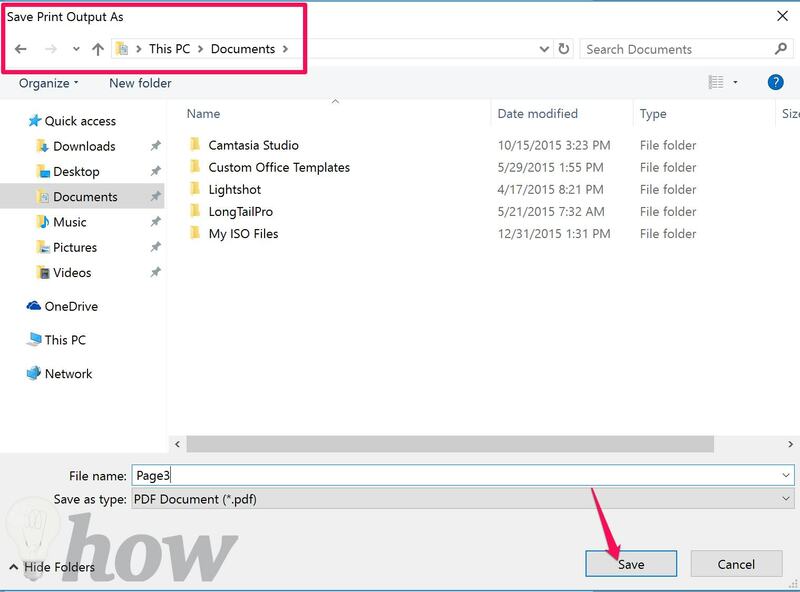 You will now see an option to save the new PDF file with a new name. Just save the file to any location and name according to your choice. That’s it. 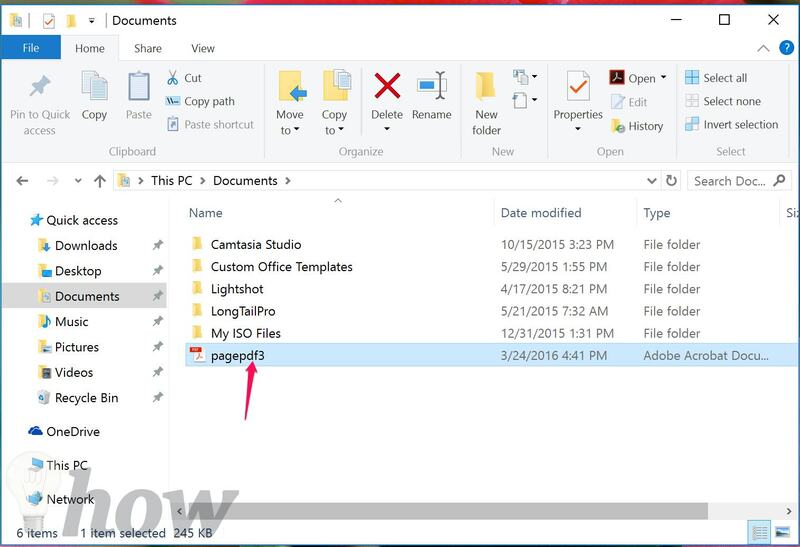 You will see that a new PDF file is stored in the location of disk you selected. Open that file and you will see that it comprises of the pages you wanted to extract from the main PDF. 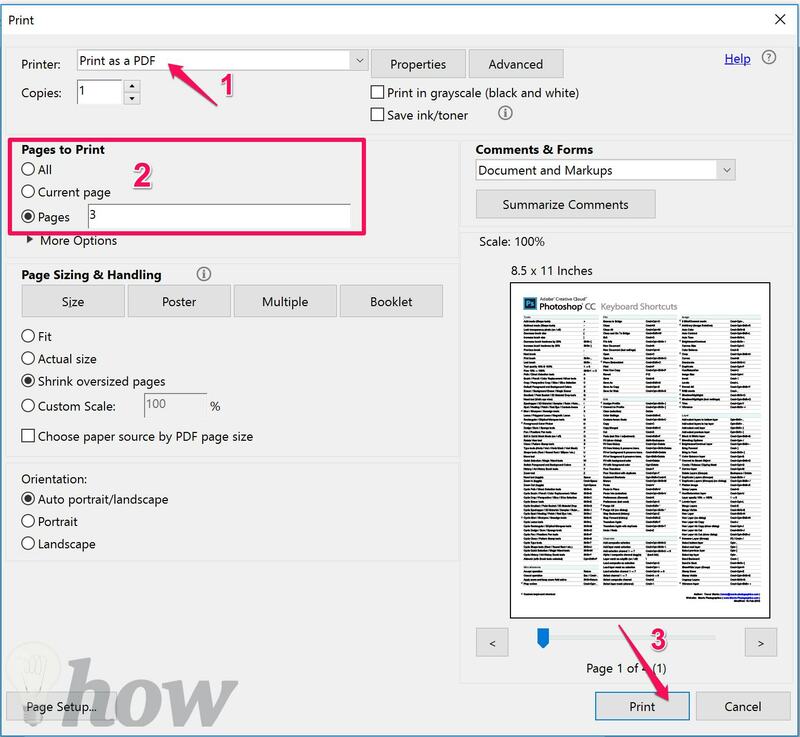 This is how to extract pages from PDF. You don’t need to spend a single penny or extra time for this task because you can do this in the Adobe Reader tool for free. In the case of any question or confusion, feel free to comment on this post.